My long-time collaborator Gene Panczenko and I spent an afternoon in a coffee shop in Peekskill, NY. 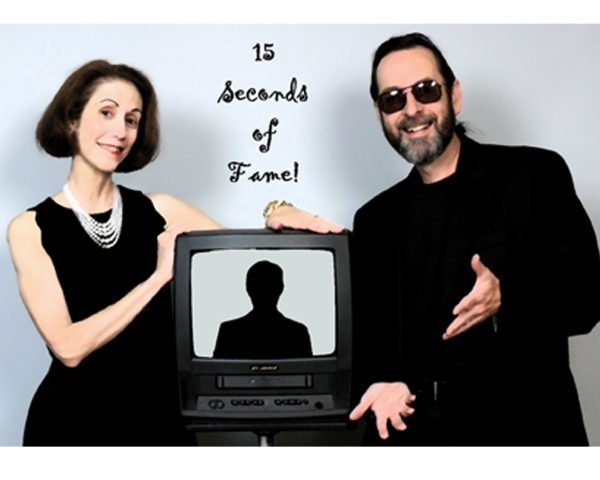 We invited members of the public to step in front of our camera for a full fifteen seconds! The resulting footage was edited to create a hilarious portrait of people being . . . people! This video makes me laugh out loud. Hope you enjoy it, too.